The latest government update shows winter wheat planting in Kansas is making some progress. 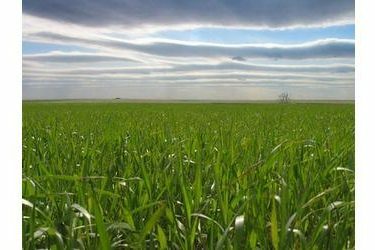 The National Agricultural Statistics Service reported Monday that about 7 percent of the 2018 winter wheat crop has now been planted. That is near the 8 percent that would be average for this time of year. Kansas farmers are also harvesting their fall crops. About 19 percent of the corn in the state has now been cut, along with 1 percent of the soybeans and 2 percent of the sorghum. Cotton harvest is just 2 percent completed.